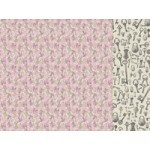 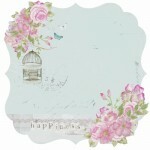 Desire 12x12 double sided paper from the True Romance collection by Kaisercraft .. 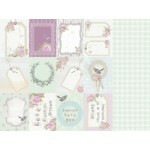 Faithful 12x12 double sided paper from the True Romance collection by Kaisercraft ..
Love Story 12x12 double sided paper from the True Romance collection by Kaisercraft ..
Lovestruck 12x12 double sided paper from the True Romance collection by Kaisercraft ..
Passionate double sided paper from the True Romance collection by Kaisercraft ..
Rendevous speciality die cut paper from the True Romance collection by Kaisercraft ..
Sweetheart perforated tag speciality paper from the True Romance collection by Kaisercraft. 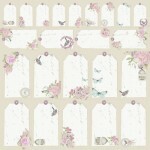 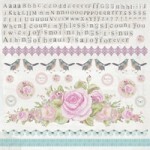 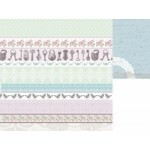 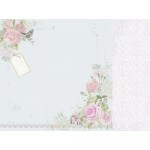 ..
Kaisercraft 12x12 sticker sheet from the True Romance collection ..